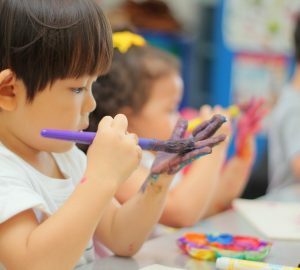 Care to Share is a fund-rasing drive held from October to December 2018 by Tutor Time Indonesia. 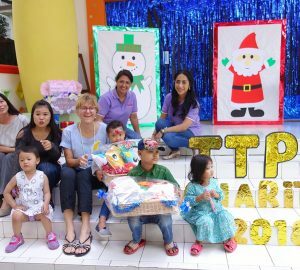 Tutor Time Indonesia held a fund-raising event every two years, contributing to different children-focused charities each time. 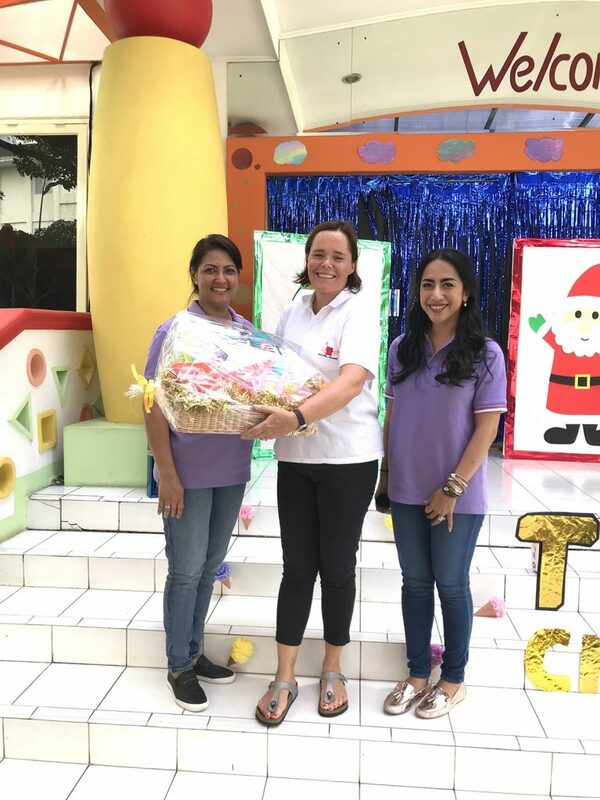 On the last fund-raising event, Tutor Time Indonesia managed to raise and donate Rp380.000.000 to Red Nose Foundation which helps impoverished children in Northern Jakarta area. Funds collected will be donated to Yayasan Mari Cintai Kanak-Kanak/YMCKK (formerly Mary’s Cancer Kiddies) and Yayasan Rumah Rachel (Rachel House) who are non-profit organizations which provide support for the medical treatment and palliative service of children from financially disadvantaged families in Indonesia. 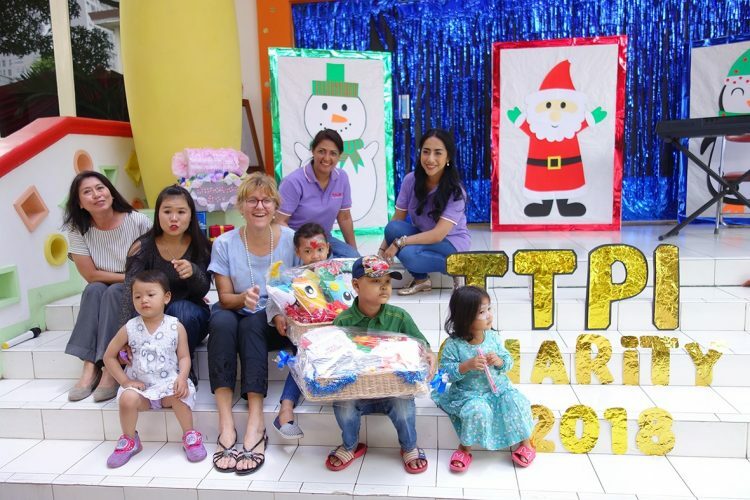 “We believe that working within our community for worthy causes is also beneficial to the children who attend our Tutor Time because they learn that some are less fortunate than themselves and they can play a part in the world by becoming Charity Ambassador”, said Miss Margie Teillers-Lusikooy, School Principal of Tutor Time Pondok Indah. During the bazaar, some children under the care of YMCKK were able to attend despite still under treatment for cancer. At the bazaar, these lovely kids had a great time playing games or having their face painted. Afterwards, some pillows that have been lovingly decorated by Tutor Time’s children are donated to the two organizations.